Mullard was an English company who’s Nixie tubes stood out for their distinctive anodes, which were made of horizontal wires, rather than a grid. This gives them a very distinctive appearance. 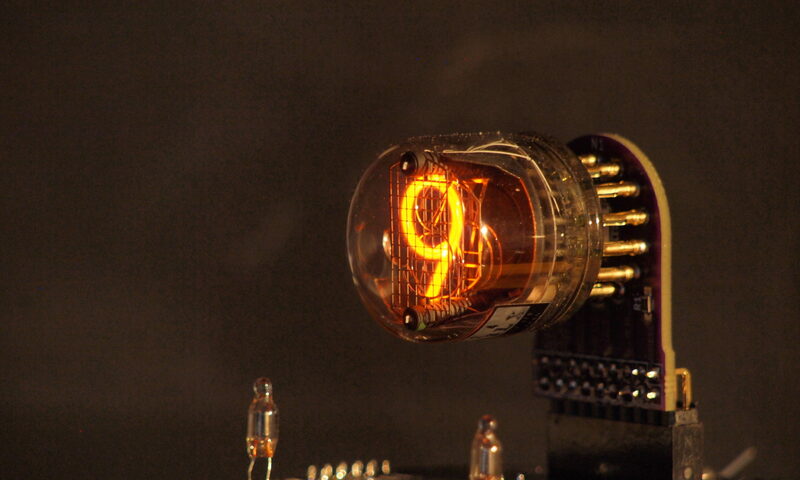 The ZM1175 is a medium size Nixie tube made by Mullard of England. It is distinctive for its a node grid being made of horizontal wires.